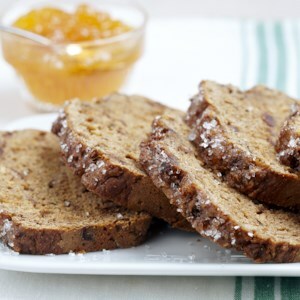 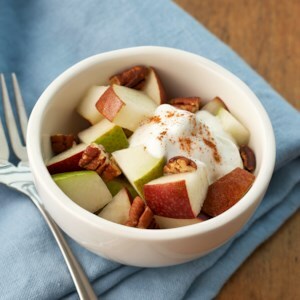 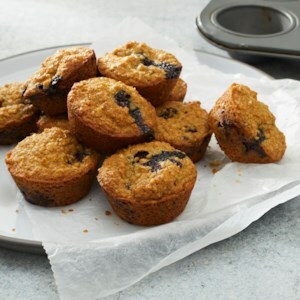 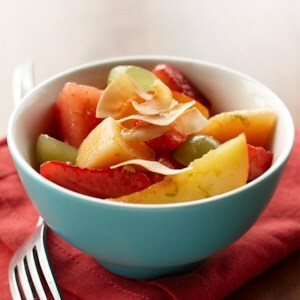 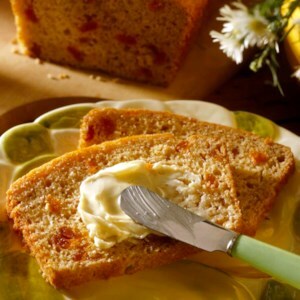 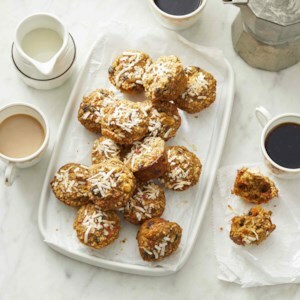 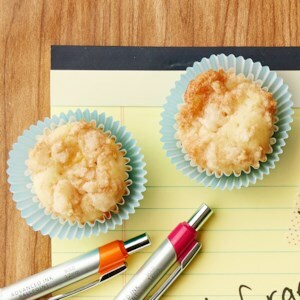 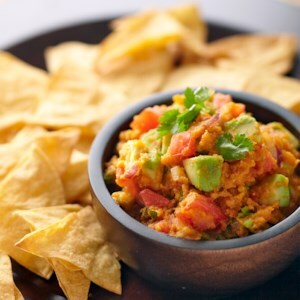 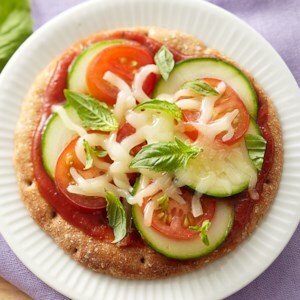 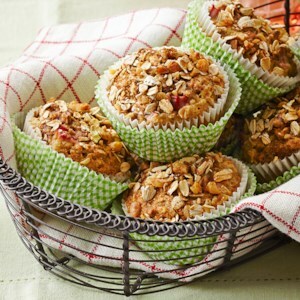 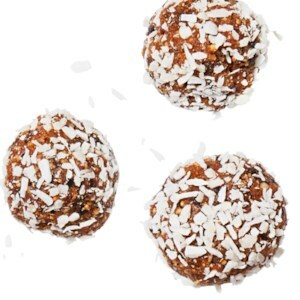 Find healthy, delicious diabetic snack recipes, from the food and nutrition experts at EatingWell. 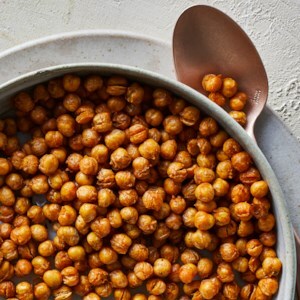 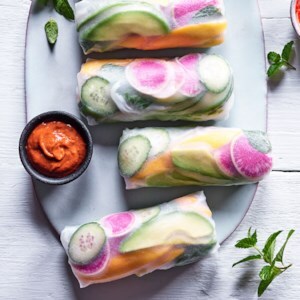 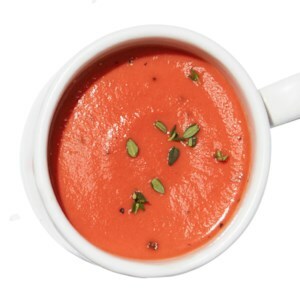 EatingWell’s delicious, satisfying and diabetic-friendly snacks will keep you full in between meals to help you lose weight in healthy and sustainable way. 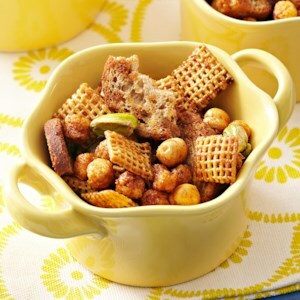 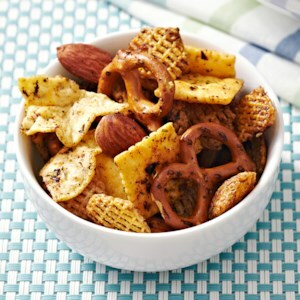 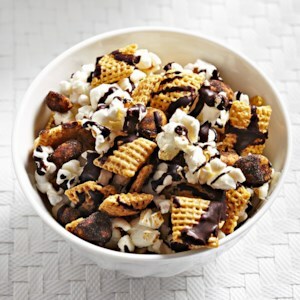 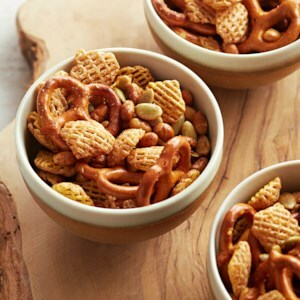 Every good party needs a tasty snack mix to add a little flavor to the festivities. 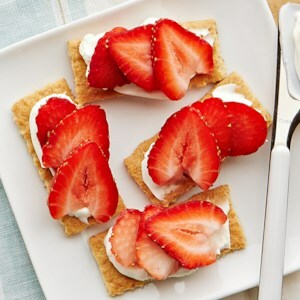 Here we've compiled our favorite diabetes-friendly snack options that are low in carbs but high in flavor. 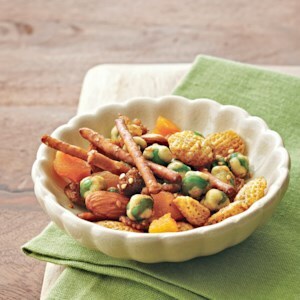 We included trail mixes, popcorn, nuts and more that are sure to please the party.